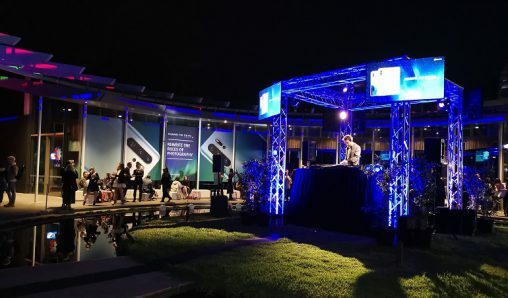 Sydney data start-up, Slyp (formerly Ping Data) has raised $2 million in a seed funding round led by NAB Ventures and Westpac’s venture capital arm, Reinventure. 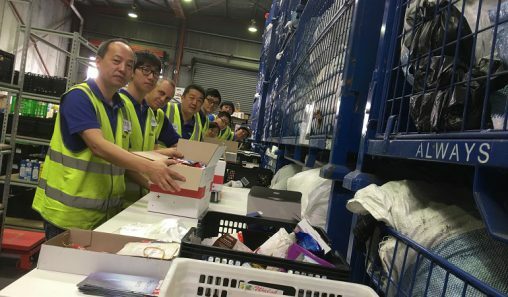 The start-up digitises receipts for merchants and their customers. Slyp’s technology captures a customer’s itemised receipt data from point of sale software and automatically delivers an interactive ‘smart receipt’ inside the customers mobile and internet banking apps. In addition to the equity investment from NAB Ventures, NAB is working towards integrating Slyp’s technology into its own banking services to support customers with their everyday banking needs in 2019. 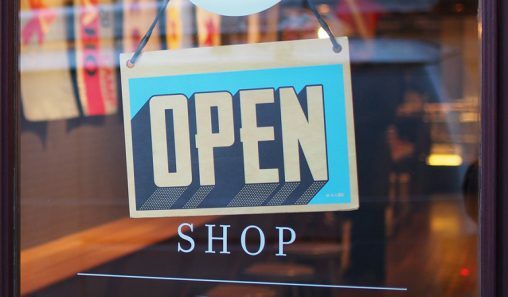 Slyp co-founder Paul Weingarth said, “Customers are asking for better ways to receive and manage their receipts for a variety of use cases like returns, tax and expense claims. 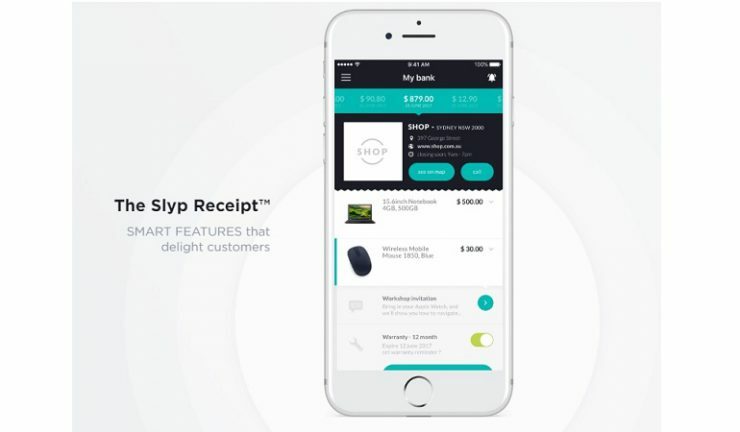 Via Slyp, the ‘smart receipt’ is delivered instantly post-purchase, improving the retail experience while also building a unified data exchange network between merchants, banks and their customers.